Housing has largely been immune from the ravages of globalization. And with good reason – importing housing from other countries is not feasible. While the design and construction of new housing shall remain homegrown, that doesn’t mean innovative developments from other jurisdictions can’t be adopted. Take off-site panelized construction, which is thriving in the United Kingdom, driven by the need to improve safety, quality and building performance. It is already being implemented here in the early stages but I believe it will expand rapidly, providing government gets with the program. Why? Consider these two points: First, panelized housing with conventional roofs requires only 38% of the on-site labour compared to conventional stick-built framing, according to one major report. Second, the carbon footprint of panelized housing is roughly half that of stick. That’s important for Ontario builders because of the provincial government’s intention to impose a carbon tax. Significant investments need to be made to get this moving in the right direction. Regulators should think seriously about how they can encourage this process. 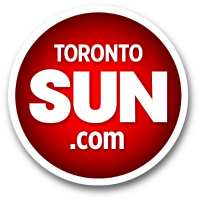 Innovation is going to take housing to whole other level, writes RESCON president Richard Lyall in the Toronto Sun. While the "Uber effect" is leading to resistance in many industries, residential construction is embracing change and innovation. 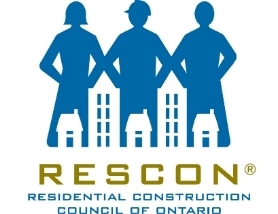 Two respected media outlets provide coverage of an independent research study by the Consumer Council of Canada, financed by RESCON, which takes a hard look at intensification and its role in the GTHA. 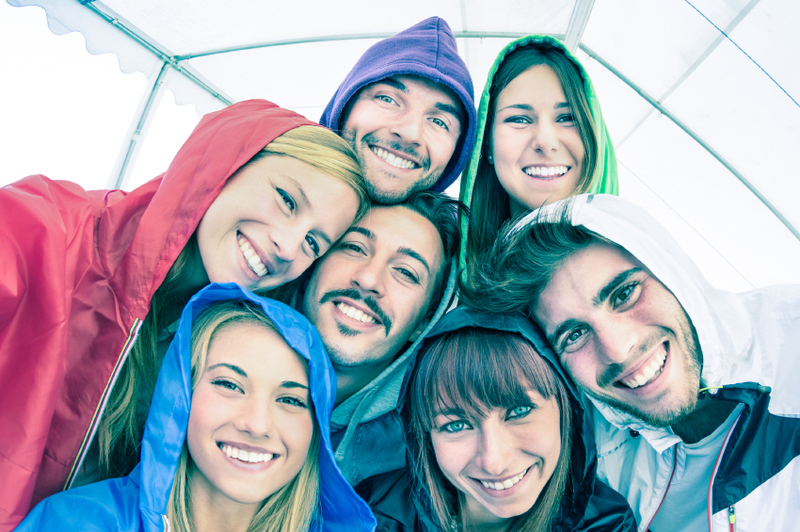 Lyall discusses its effect on millennials. Dialogue magazine writes a summary of RESCON's December event, with comments and information from researchers CANCEA, Toronto Councillor Ana Bailao and architect Sheena Sharp. RESCON tech guru Michael Steele takes a hard look at the Ontario government's "Red Tape Challenge," lining up eight hard-nosed questions that he feels must be answered. 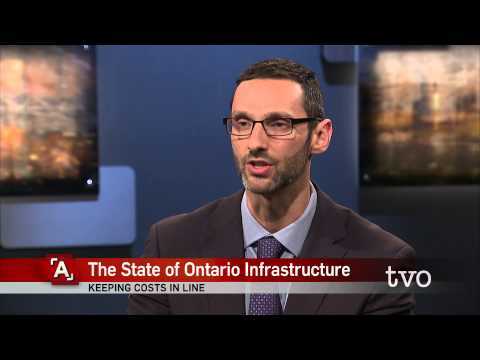 Associate Prof. Matti Siemiatycki of U of T has written an independent research report on the merits of "Creating an Effective Canadian Infrastructure Bank," financed by our infrastructure advocacy colleagues at the Residential and Civil Construction Alliance of Ontario (RCCAO). It has been released weeks ahead of a much-anticipated infrastructure-laden federal budget. Click here for RCCAO's press release. Click here for Siemiatycki's interview with 1310 NewsTalk radio.